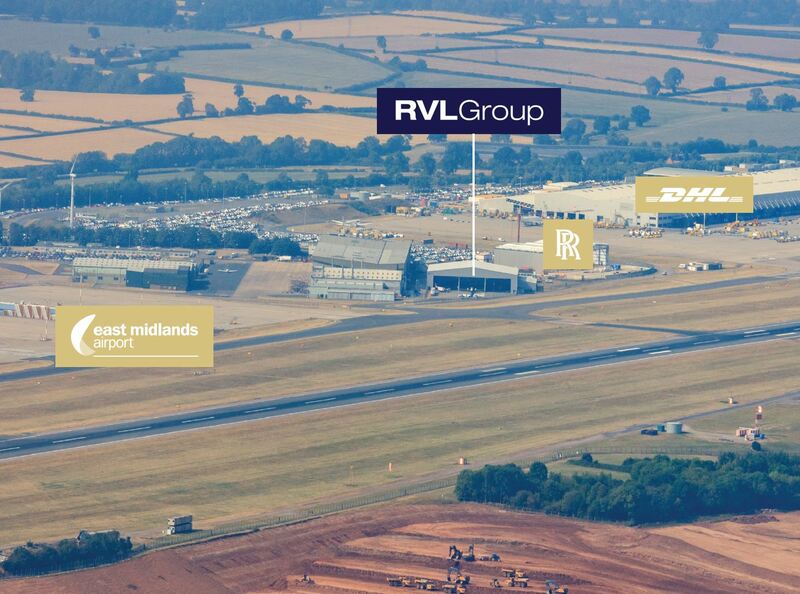 ACRE Capital have successfully advised Aberdeen Standard Investments on the sale of a long-let aircraft hangar and adjoining offices located airside at East Midlands International Airport. The property extends to approximately 37,950 sq ft and is let on two separate leases to Reconnaissance Ventures Limited for approximately 18 years. The property was openly marketed and sold for a price of £6,200,000.